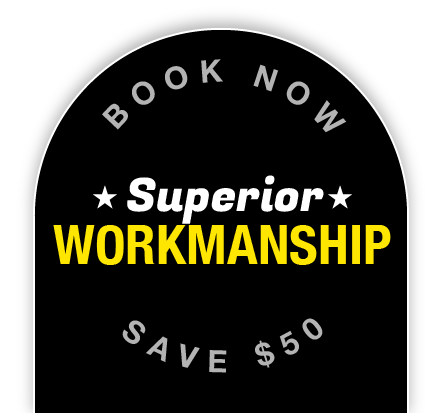 Finding a reputable electrician in Kurnell can be quite a chore. However, if you opt for Staywired Electrical, you will put an end to all your electrical issues once and for all! We are a Sydney-based company specialising in providing top quality residential and commercial electrical services across Kurnell and the wider Sydney area. Once you experience our service for one job, you’ll definitely want us to come back and help you out in future with more electrical work. Over the years, we have focussed on employing only highly trained, fully insured and licensed electricians, who are equipped to provide the best solutions for your needs. What sets us apart from our competitors is the fact that we always take into consideration your budget. We understand that we live in a challenging economic climate and we strive to lower our rates as much as possible. We provide special discounts for senior citizens. 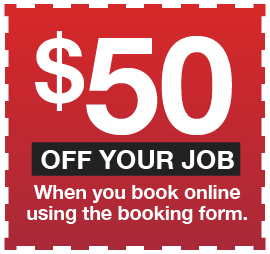 Furthermore, if you refer our electrician in Kurnell to your friends and neighbours, we will award you with a $50* discount for the next electrical job you employ us to do at your home or place of work. Staywired Electrical understands how it can sometimes be difficult to get in touch with an electrician that you can put your trust in, so we make sure that we have on-call electricians in Kurnell for electrical emergencies at any hour. We pride ourselves on our prompt service, so don’t hesitate any longer and get in touch with us now. Just call 02 8315 3260! Ask about our discounts for seniors. The original inhabitants of the area were the Gweagal Aborigines. Kurnell has great historical significance in Australia as being the place where Captain James Cook landed on 29 April, 1770. Captain Cook and his crew stayed at Kurnell for about a week collecting specimens, mapping the area and trying to make contact with the population of Aboriginals. When he returned to England to report, he said that the land was suitable for agriculture, being lightly wooded. It is not absolutely certain how Kurnell got its name. It is thought that the name is a combination of the Aboriginal word, ‘collonel’, and the name of an early settler, John Connell.